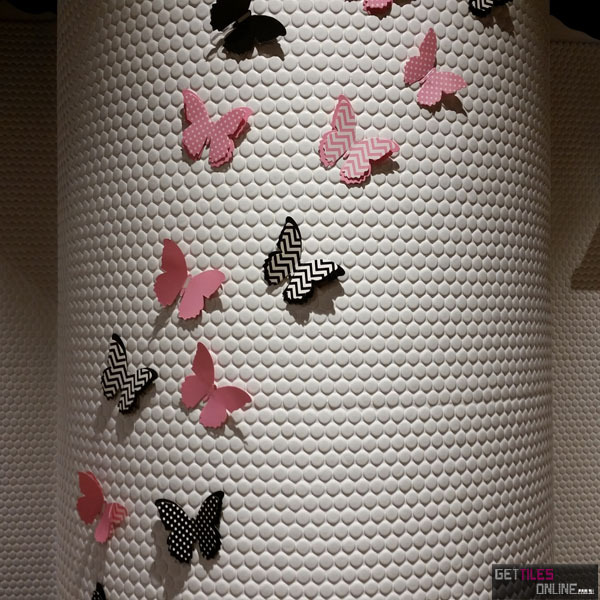 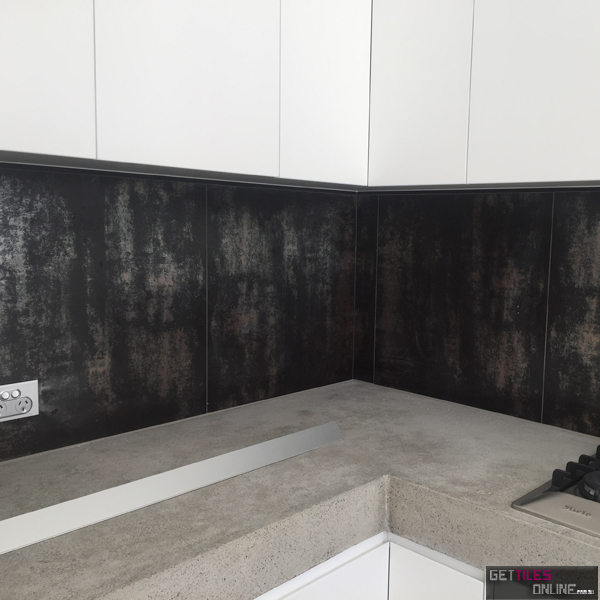 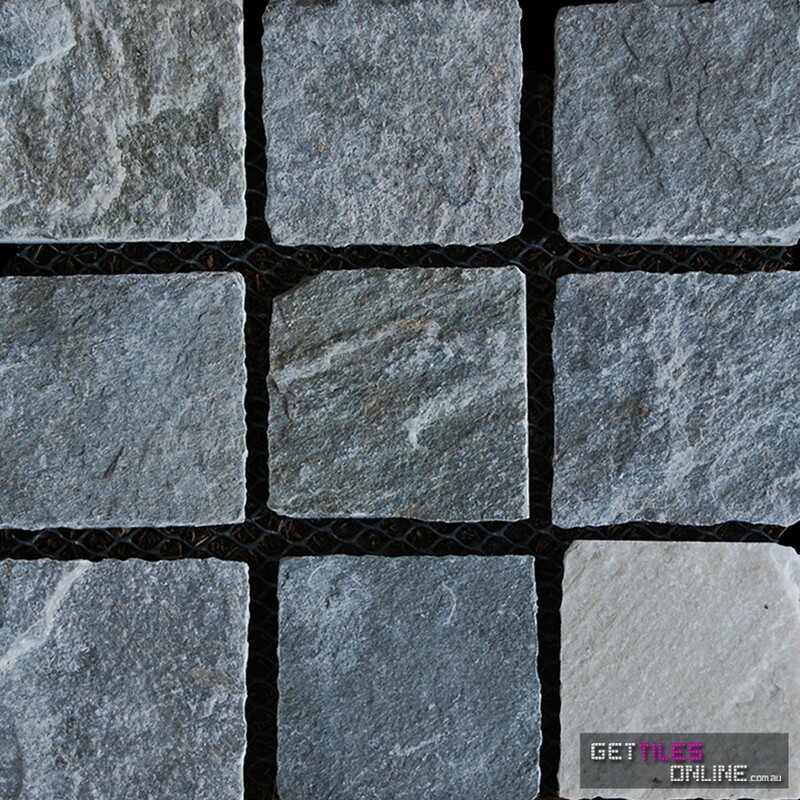 Natural Stone	/ There are 35 products. 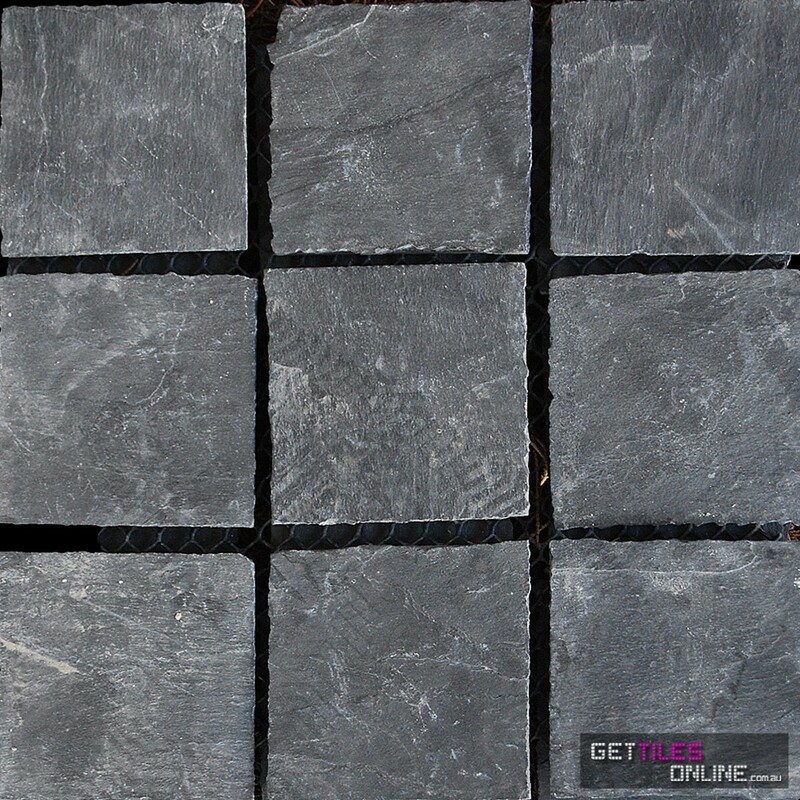 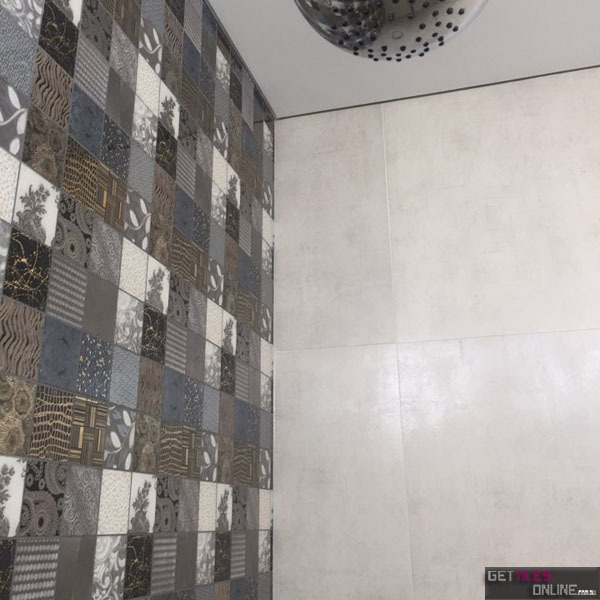 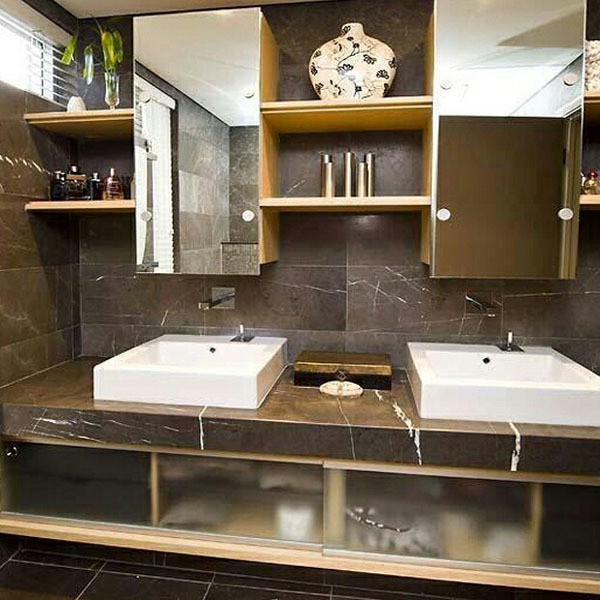 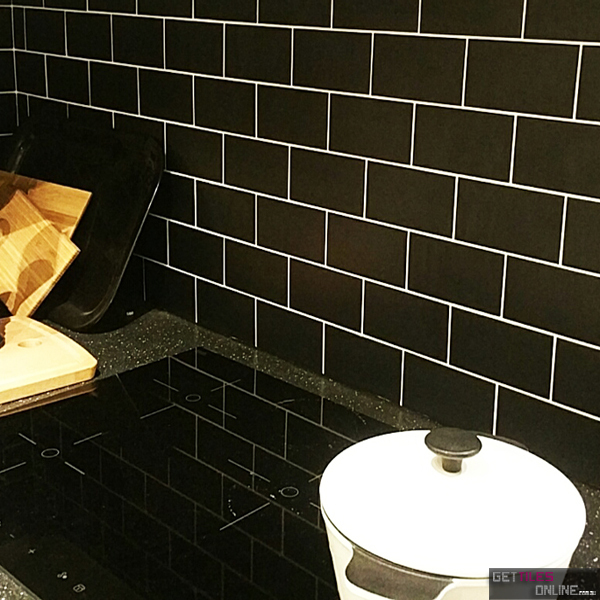 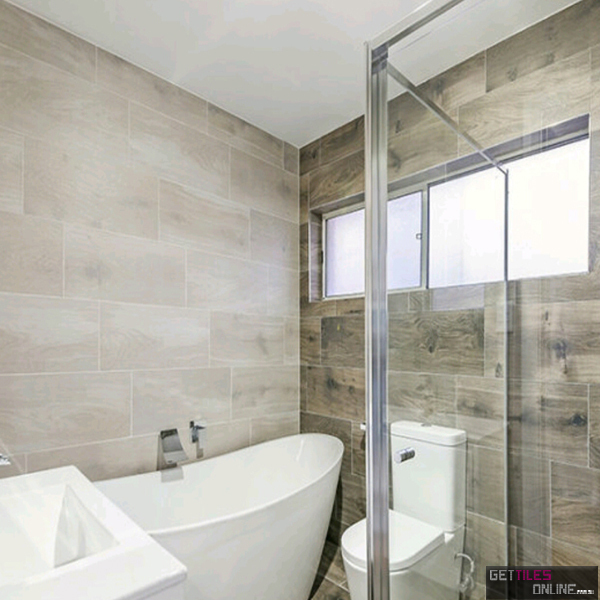 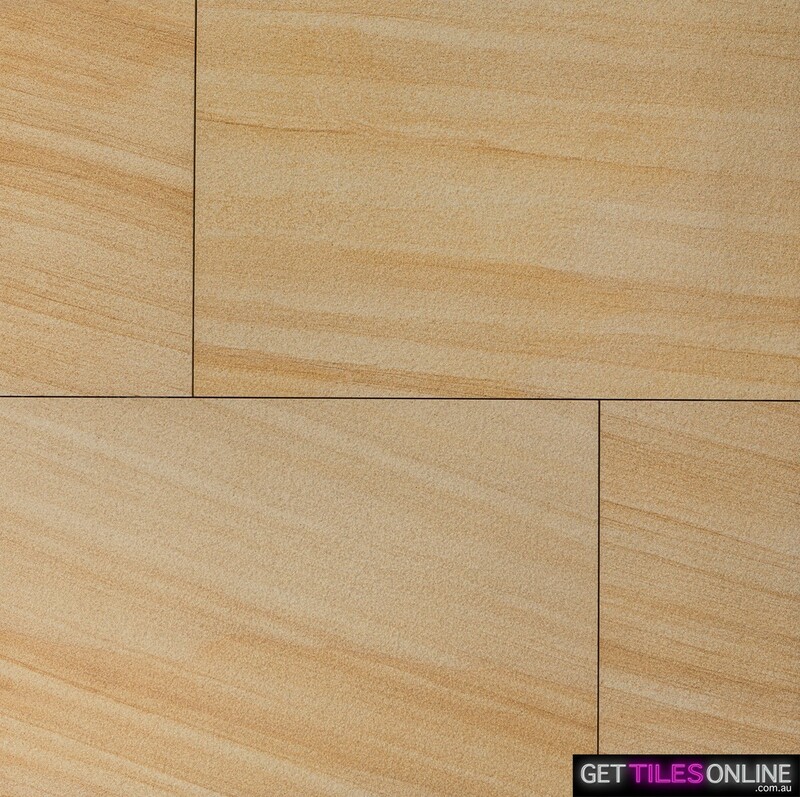 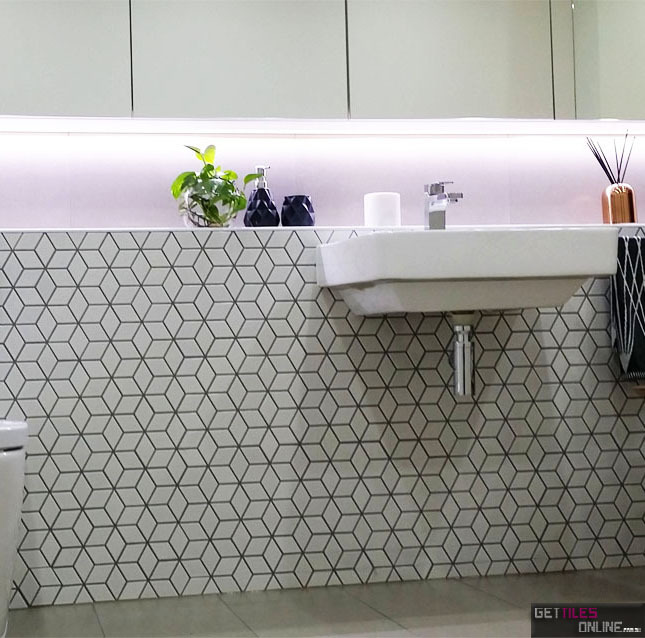 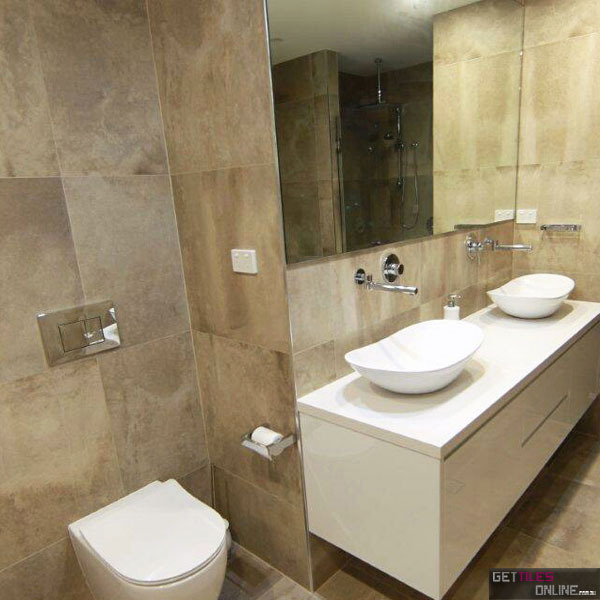 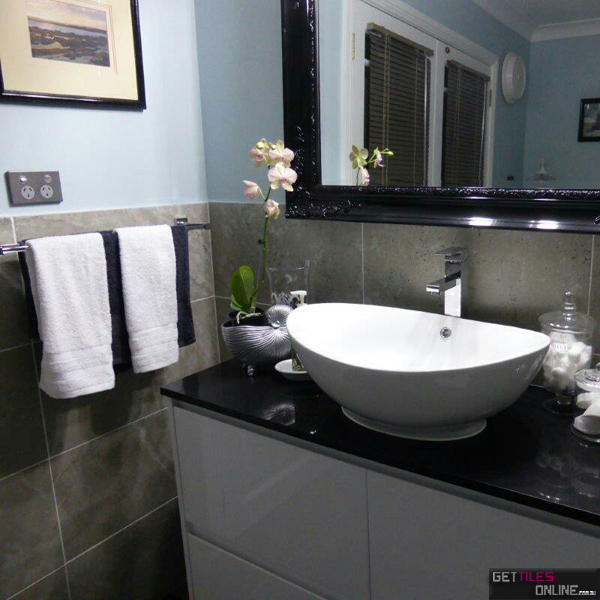 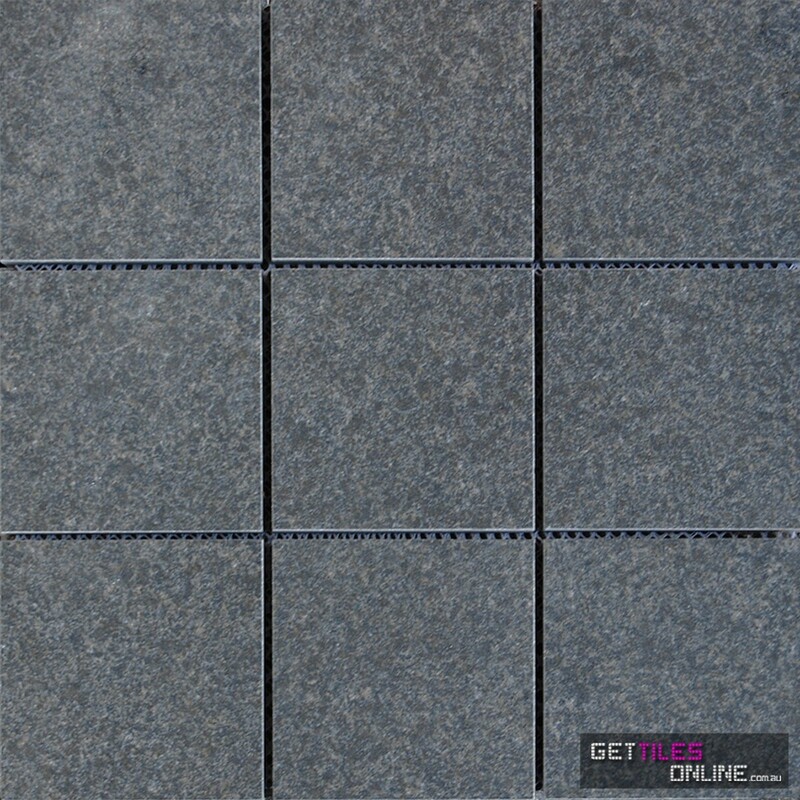 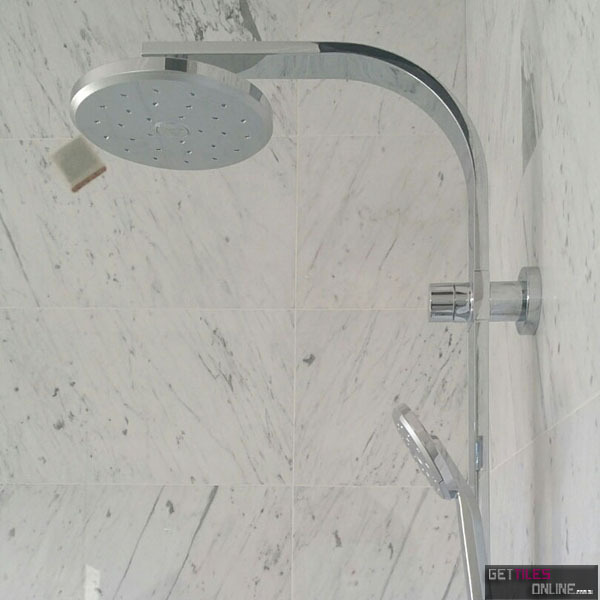 Huge range of cheap natural stone tiles avaliable at our showroom and online. 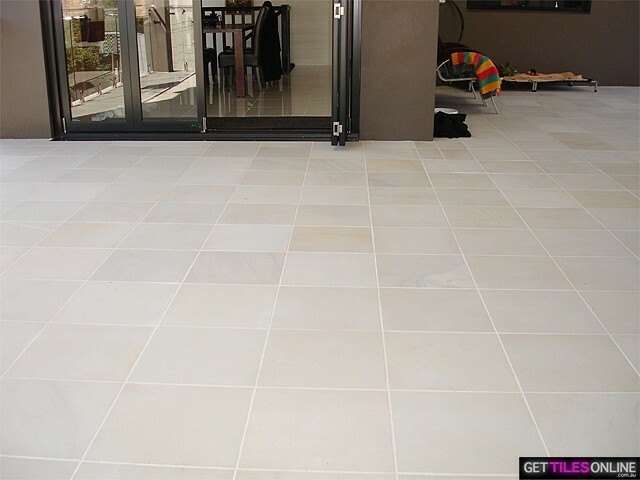 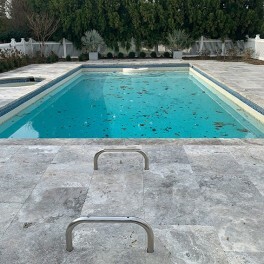 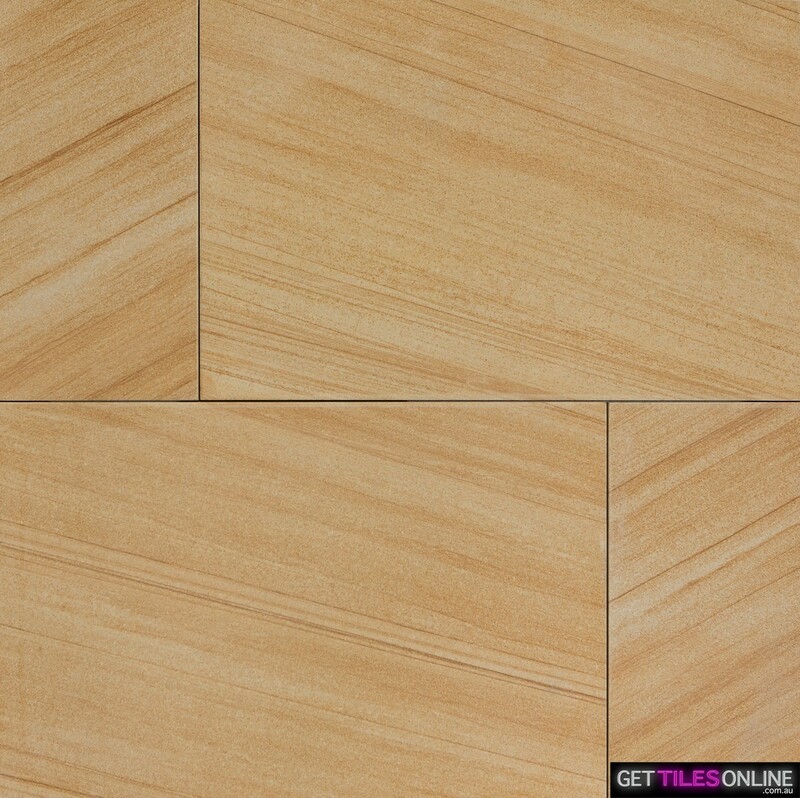 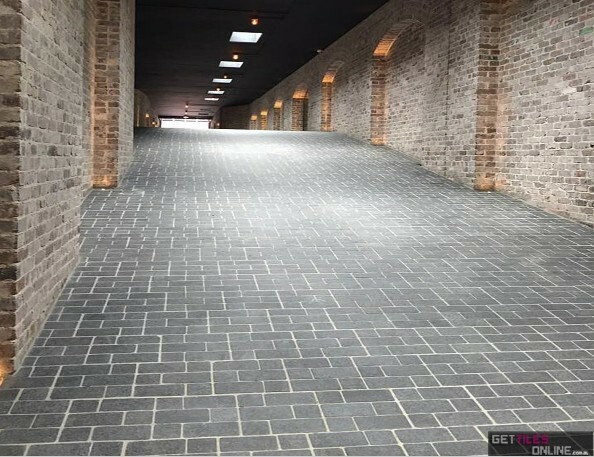 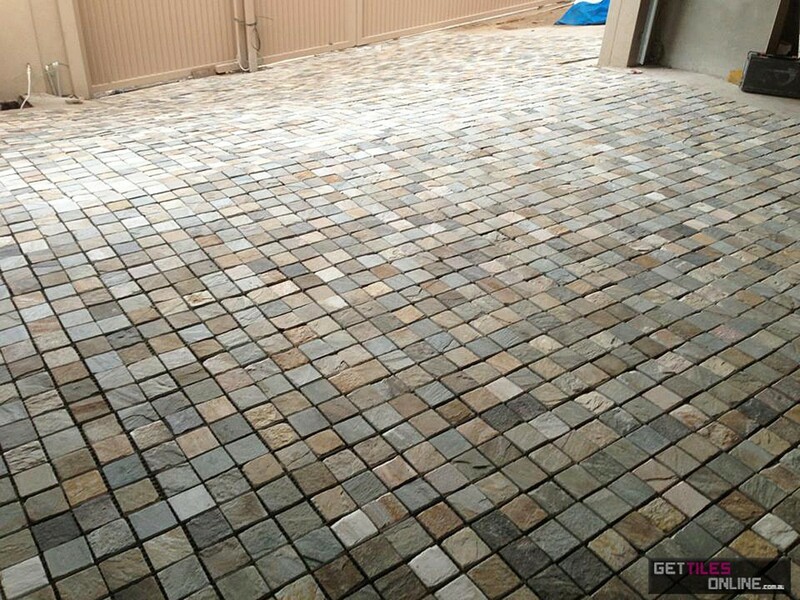 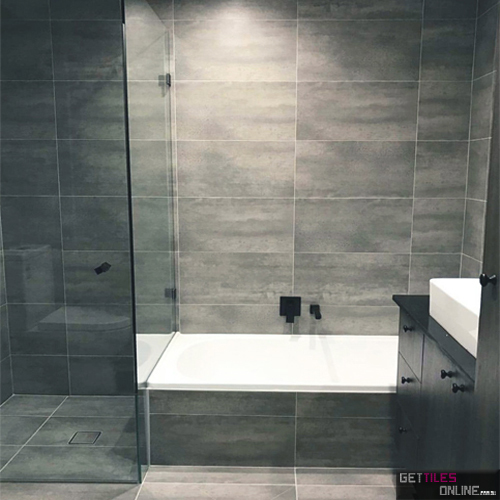 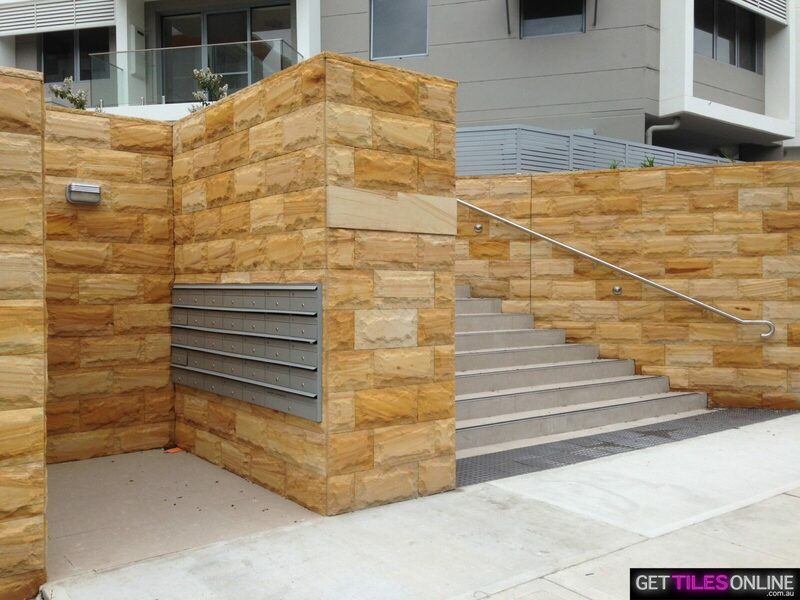 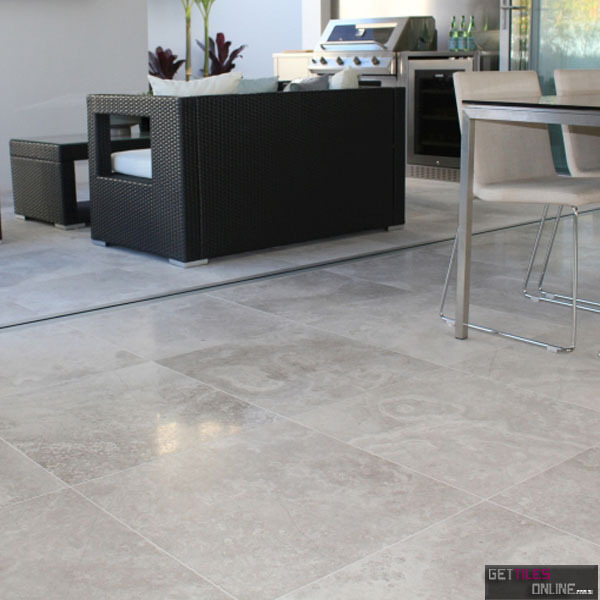 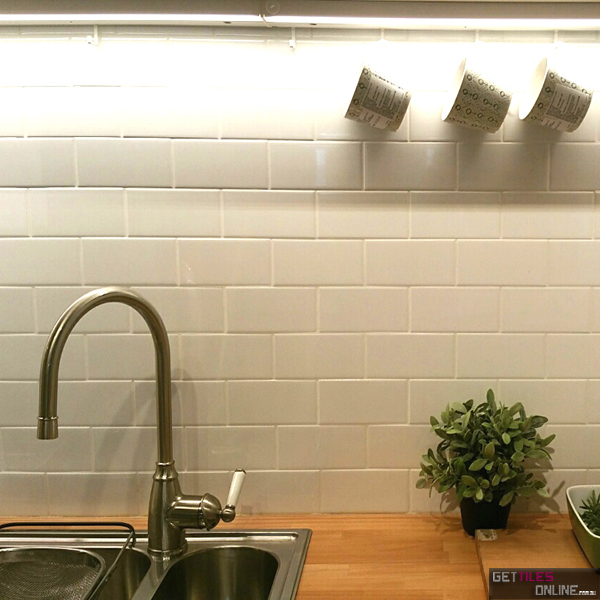 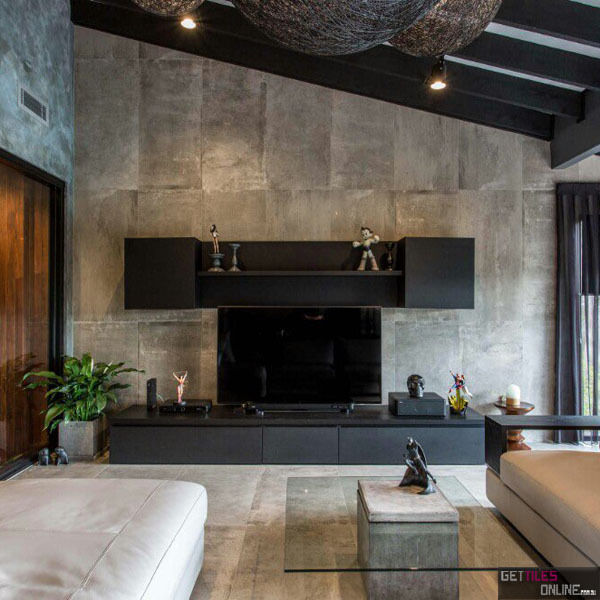 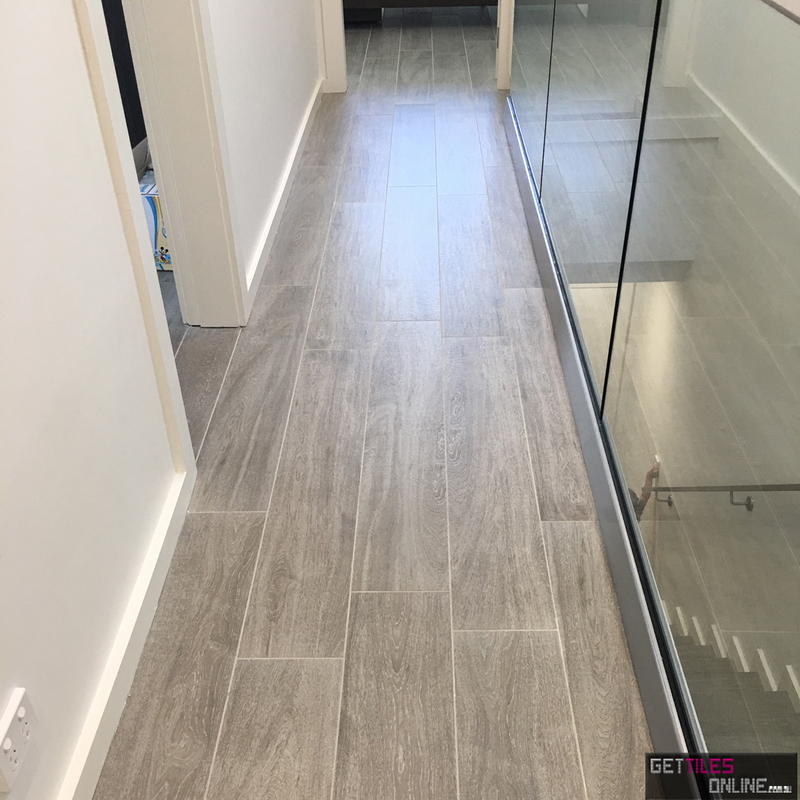 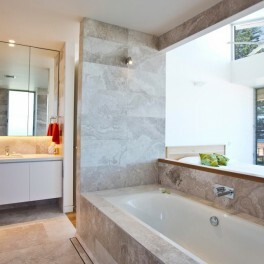 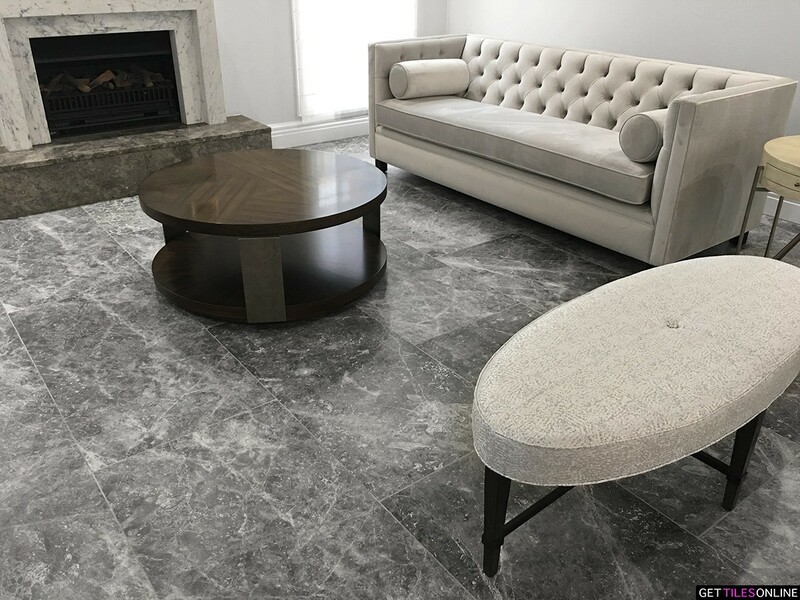 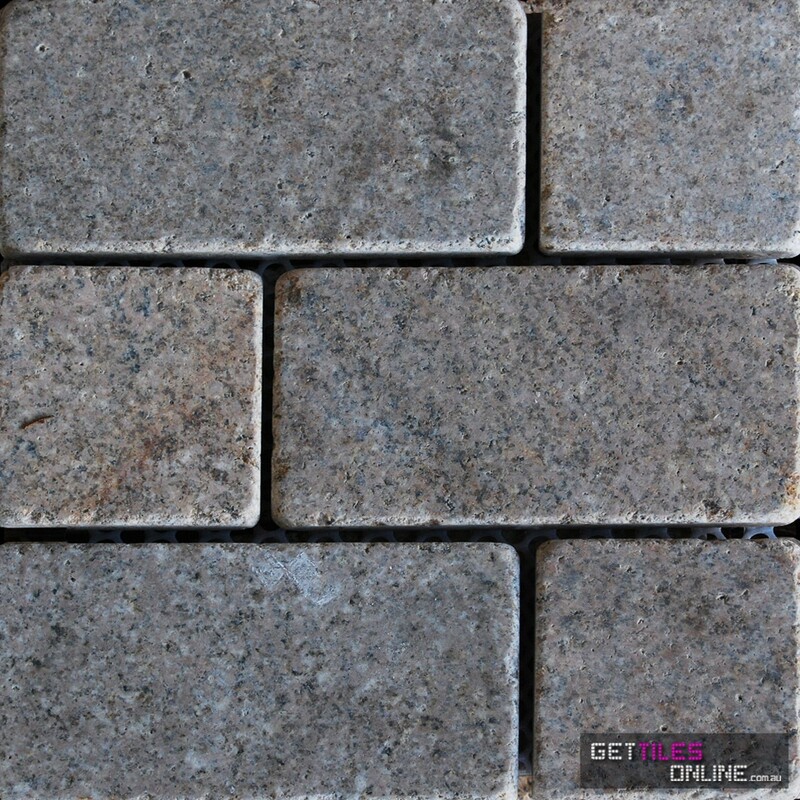 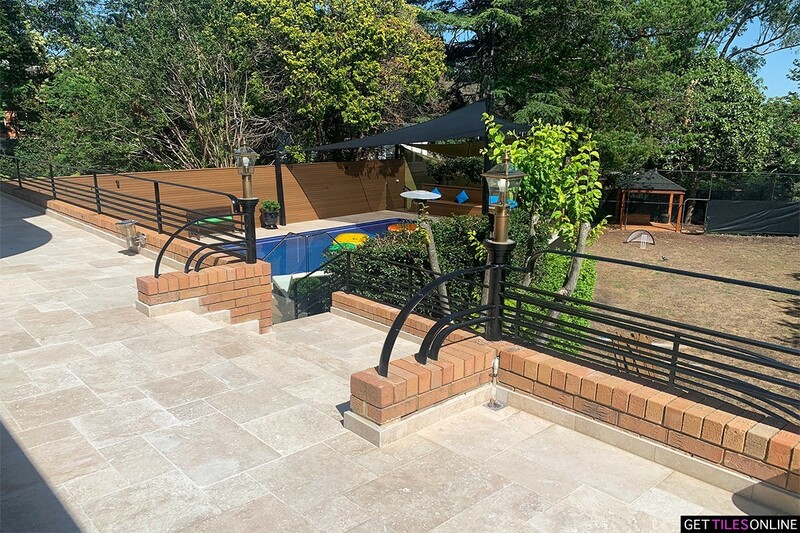 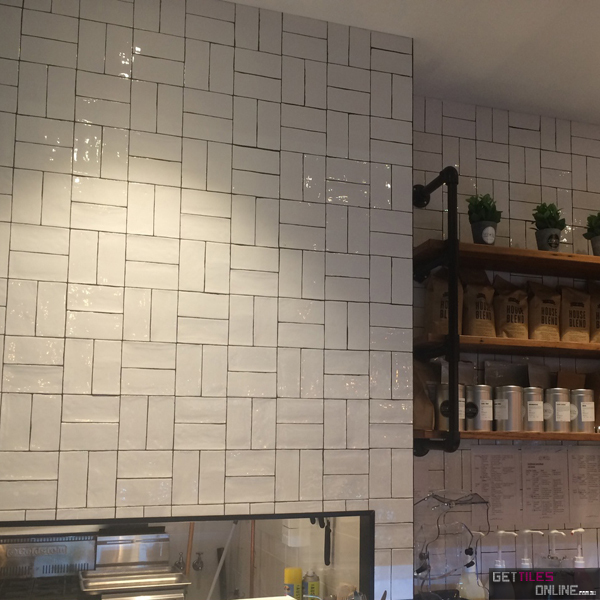 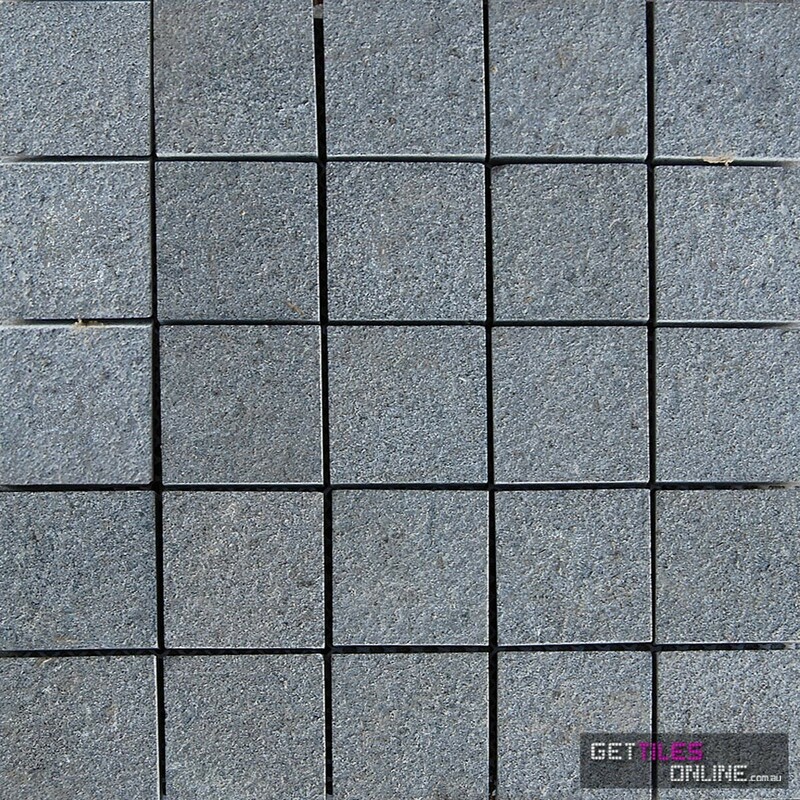 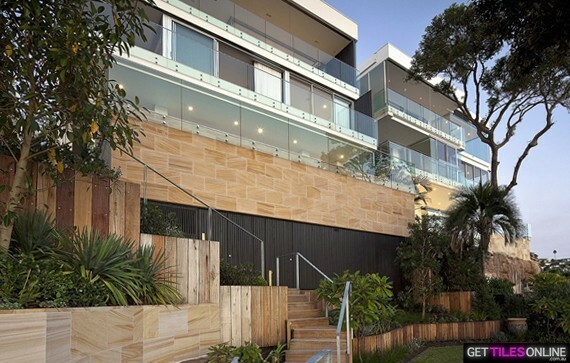 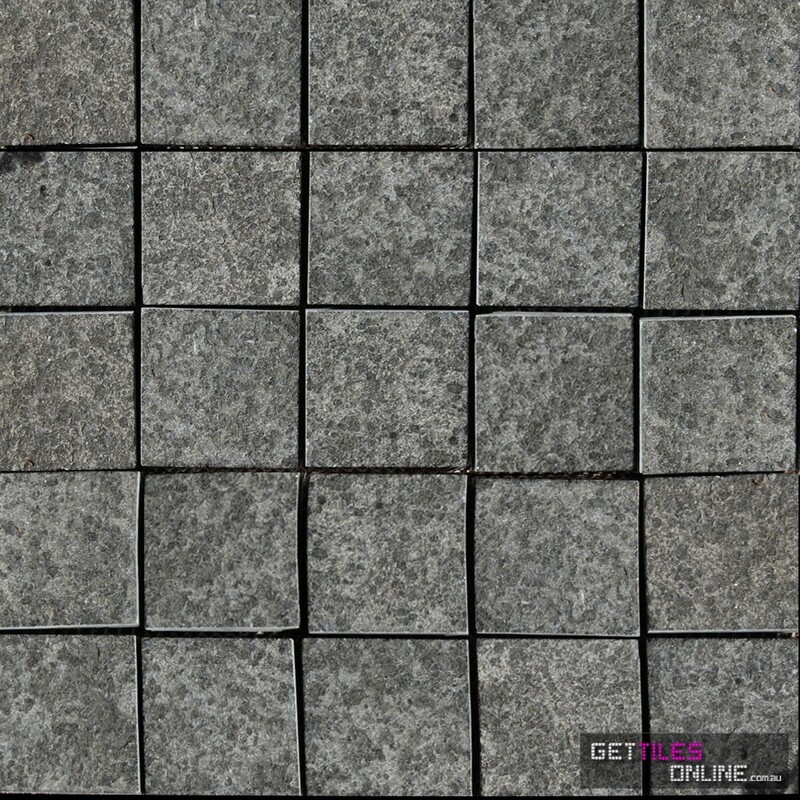 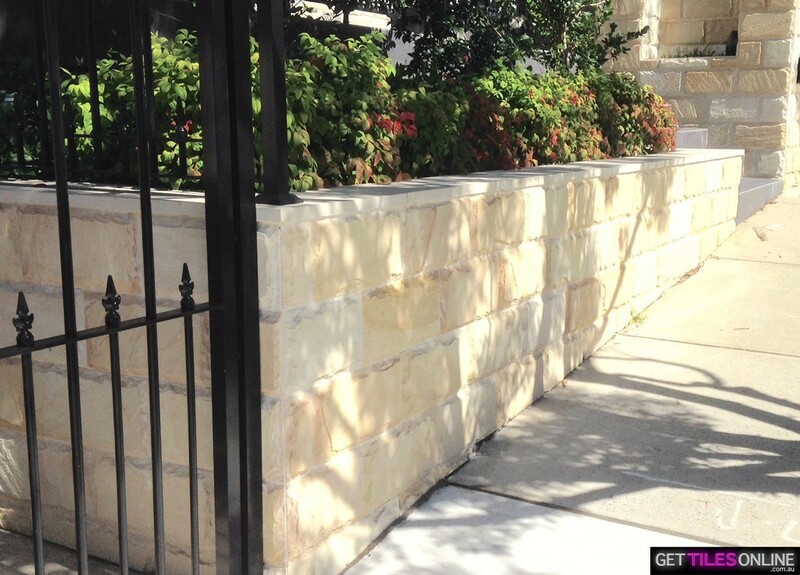 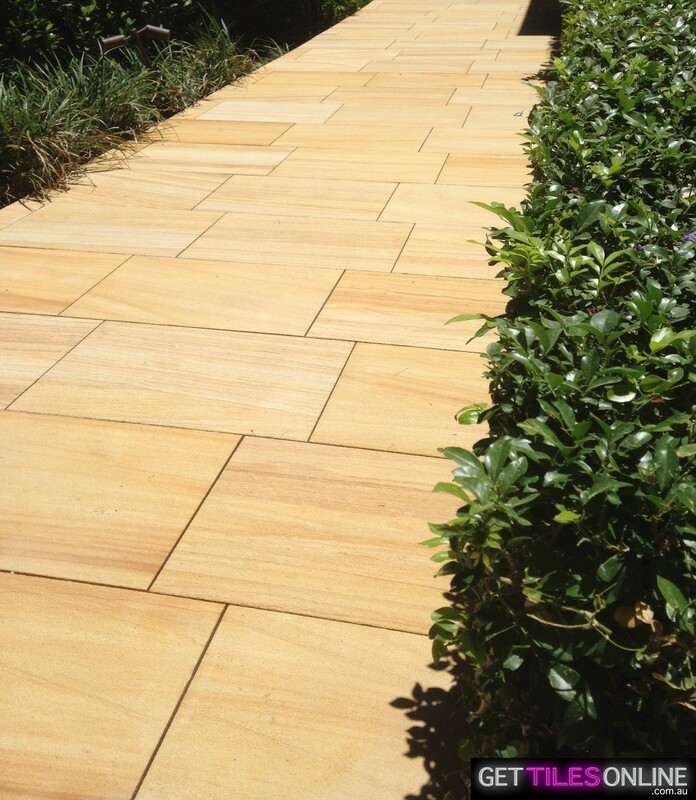 Enhance your indoor and outdoor areas with our natural stone tiles.